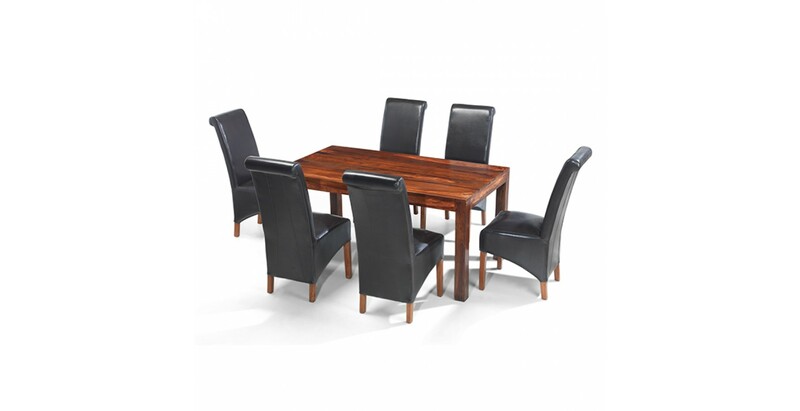 Whatever you and your family are doing at the dining table, be it playing a game, celebrating a birthday or just sitting around having a catch-up, what you're sitting on and at can make all the difference. 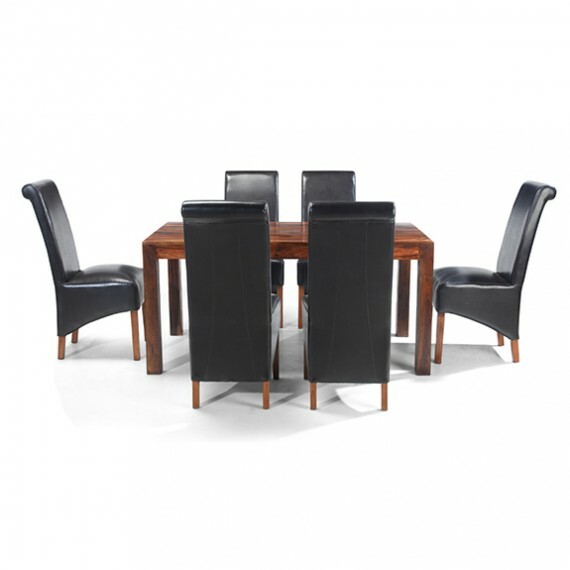 Crafted by hand from durable, dark-tone sheesham wood, the table in this set is more than up to the rigours of family life. 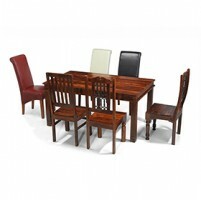 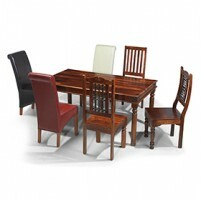 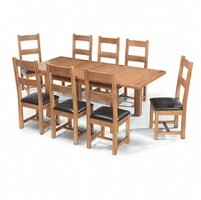 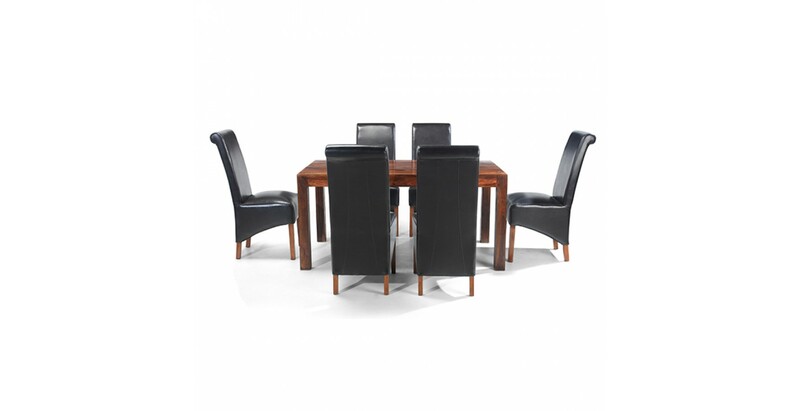 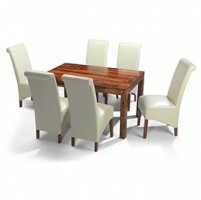 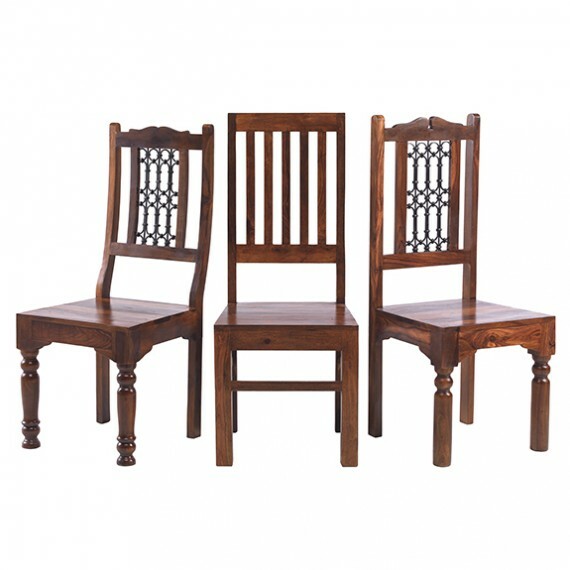 Its streamlined design will suit any backdrop and you can even choose which chairs you want to accompany it. 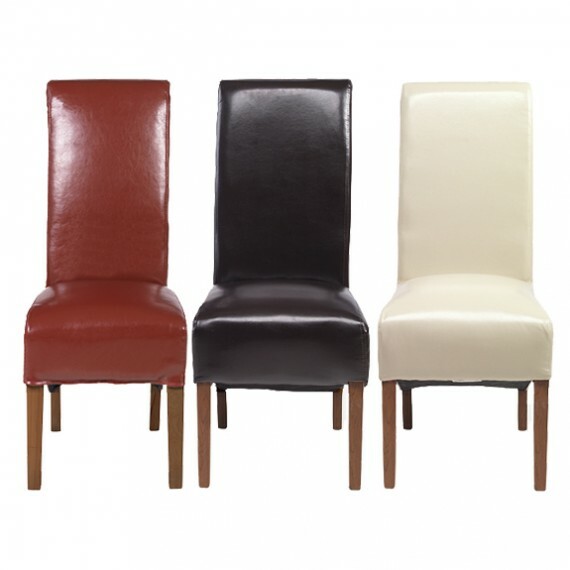 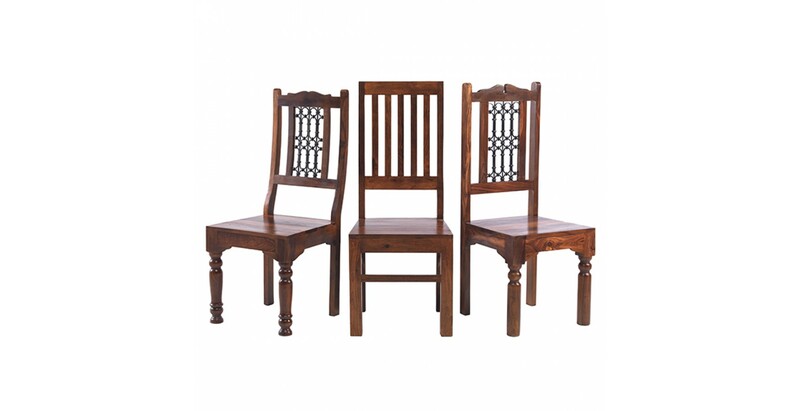 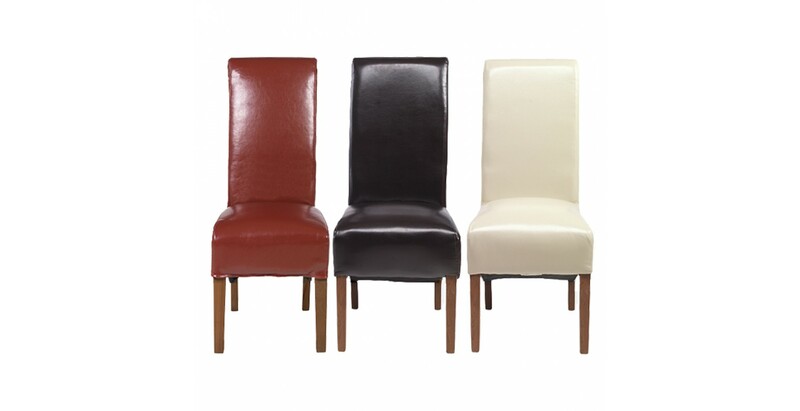 Pick from our Cuba Sheesham High Back Slat Chairs, our bonded leather chairs in beige, brown or red, or our Jali Ironwork Chairs with high or low backs.